Beside every gorgeous bride there is a group of beautiful bridesmaids who are overjoyed to share this momentous occasion. Terani Couture has designed a Bridesmaid Collection with elegance and style to compliment any bridal party. 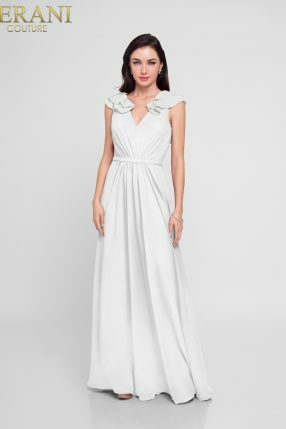 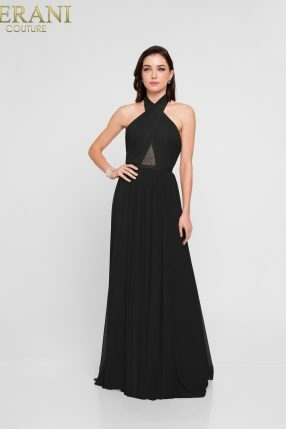 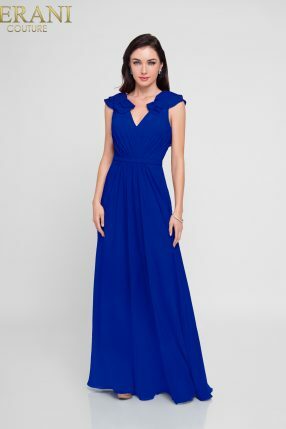 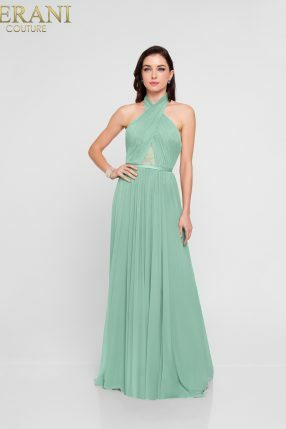 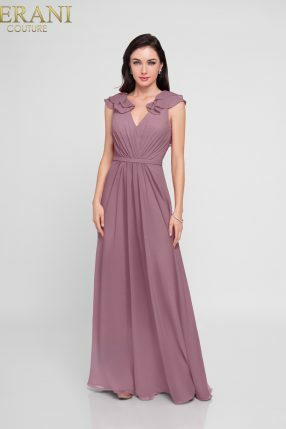 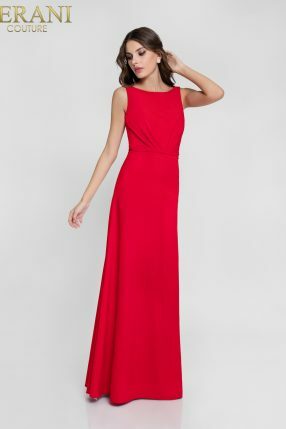 Our bridesmaid’s dresses embody class with a variety of colors to best suit the happy couple’s special day. 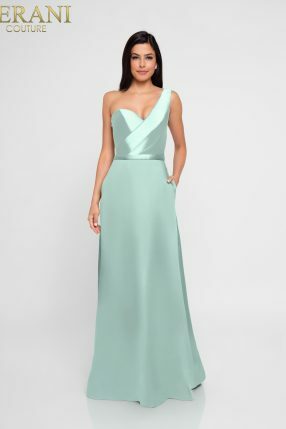 View stunning hues of Blush, Emerald, Taupe, marvelous Mauves, and more to choose from. 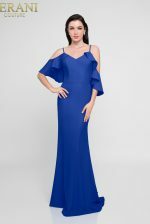 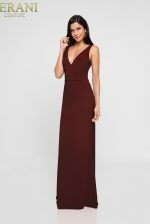 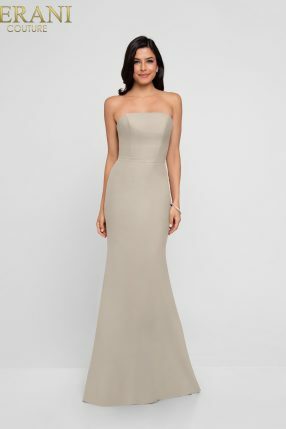 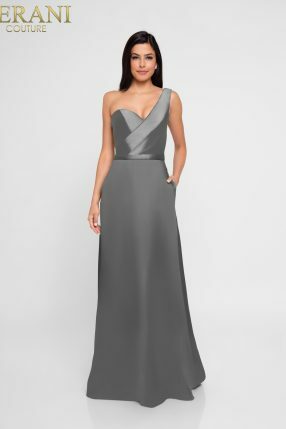 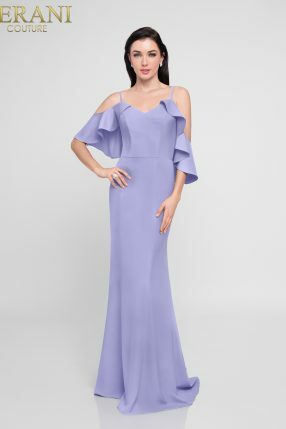 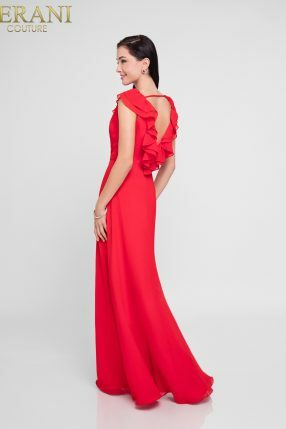 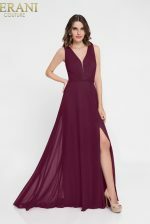 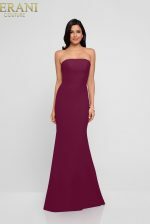 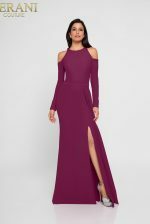 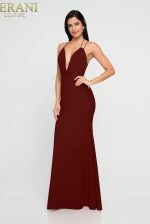 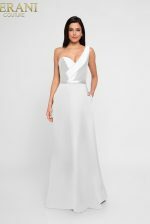 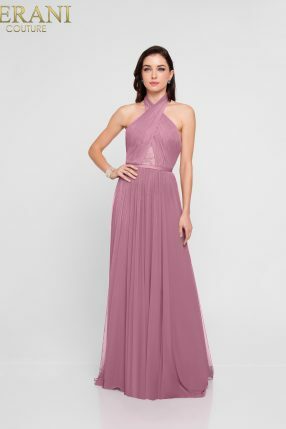 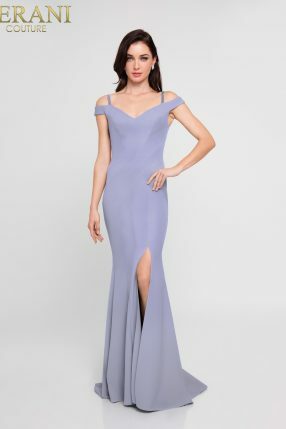 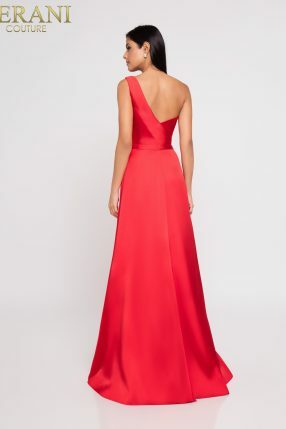 Terani’s bridesmaid’s dresses showcase airy Chiffon one shoulder gowns, strapless Mikado column dresses, and even stylish Jersey halter gowns. 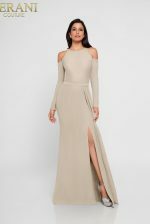 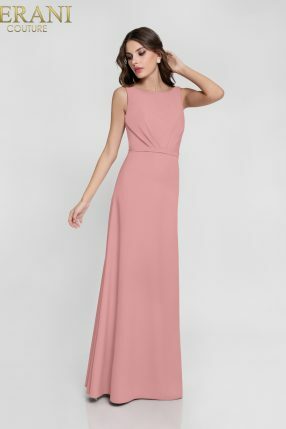 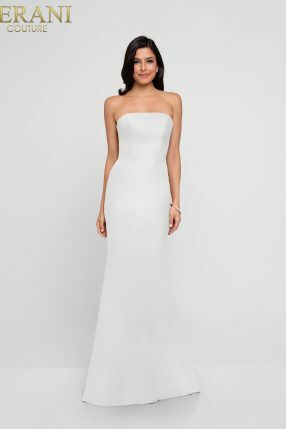 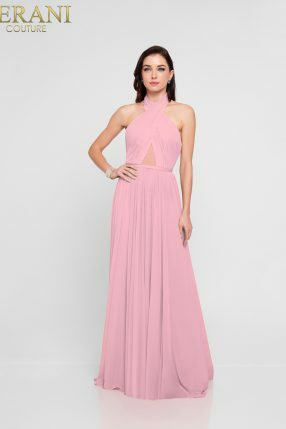 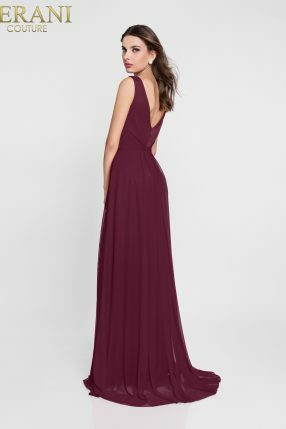 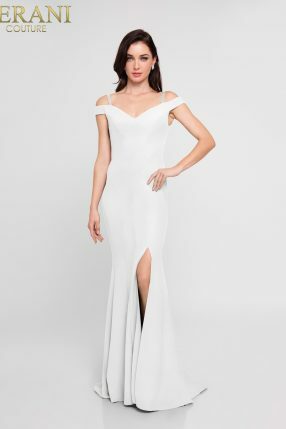 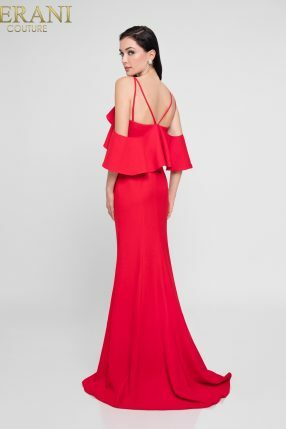 We feature side slits for the bridal party looking to show off their accessorized shoes, or beautiful long sleeved styles for those seeking a modest look. For the bridal party with style and grace Terani Couture’s Bridesmaids Collection is for you.